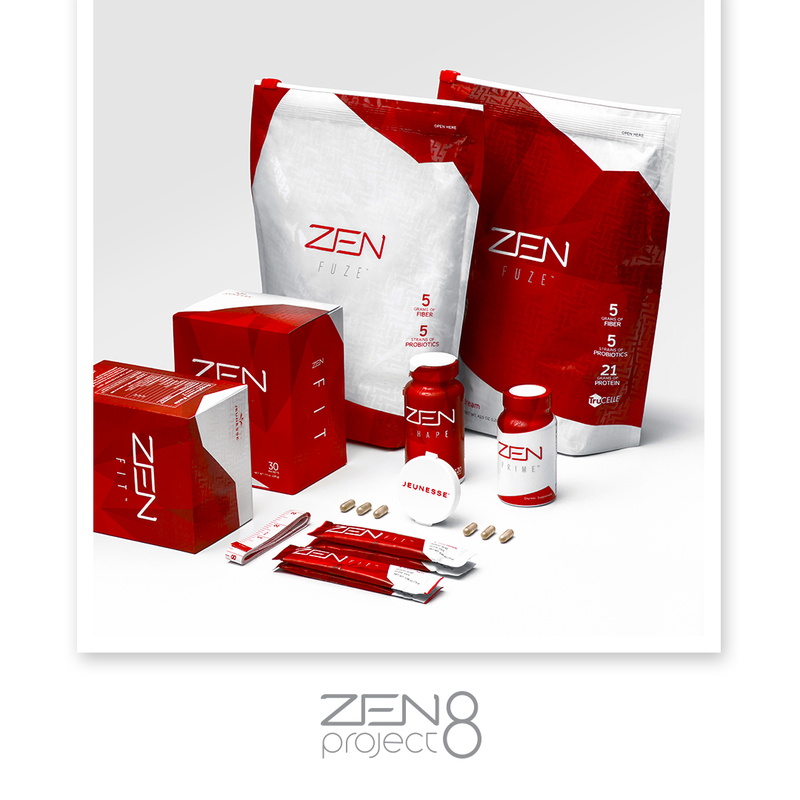 ZEN BODI™ products combined with ZEN Project 8™, an eight-week program, helps eliminate toxins, feed your body and achieve your weight management goals.  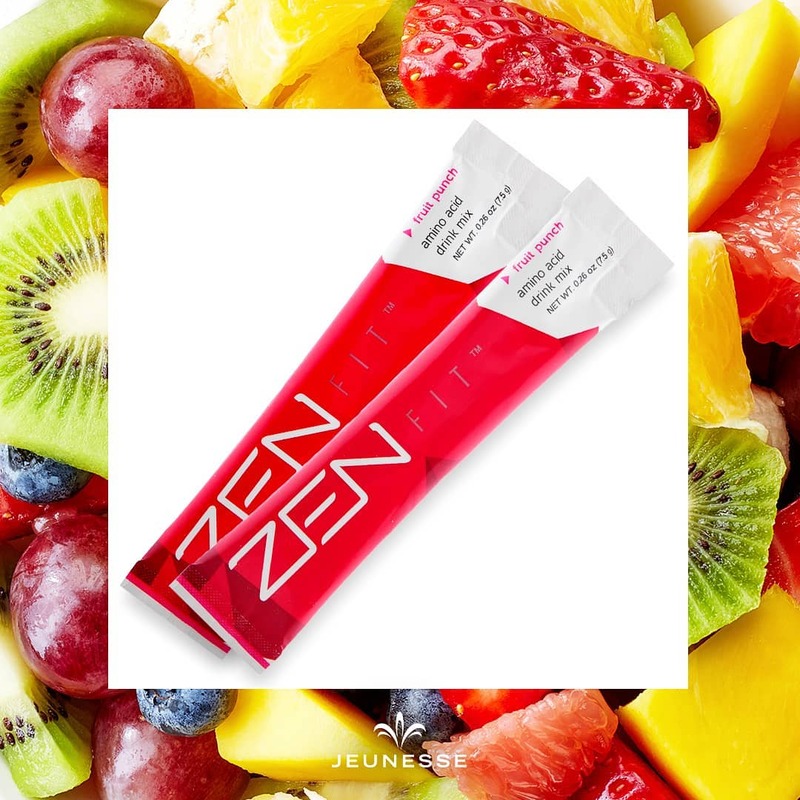 Join our active Facebook community of more then 20,000 members to see how ZEN Project 8 and ZEN BODI help you to look and feel young. 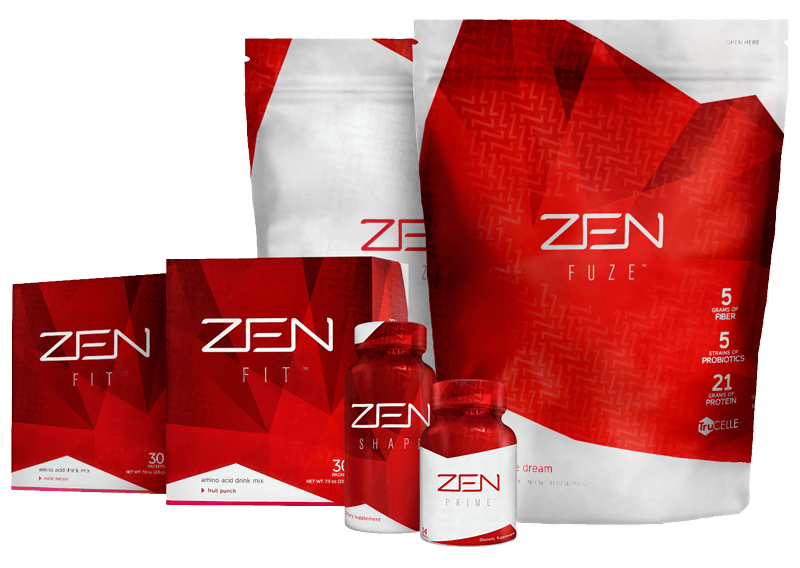  We partnered exclusively with popular celebrity nutritionist and reowned fitness guru Mark Macdonald to create a program designed to transform your body and your life. 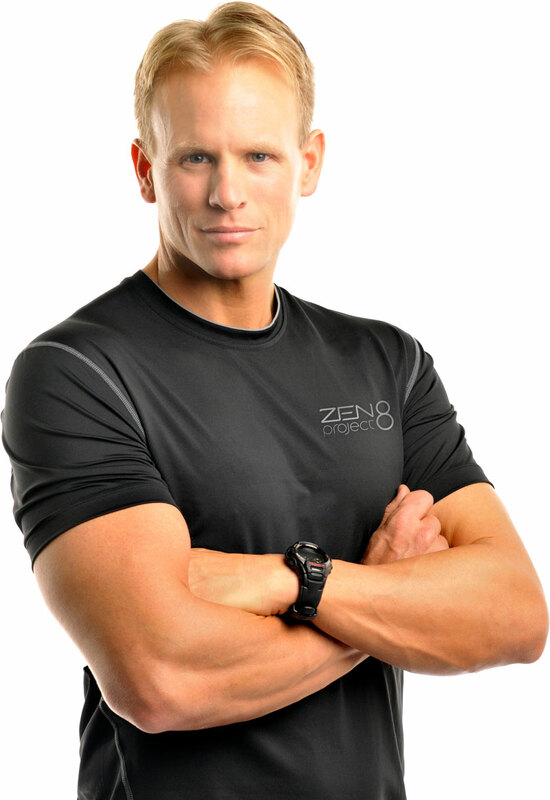 Mark has helped thousands burn fat, build muscle and increase energy. 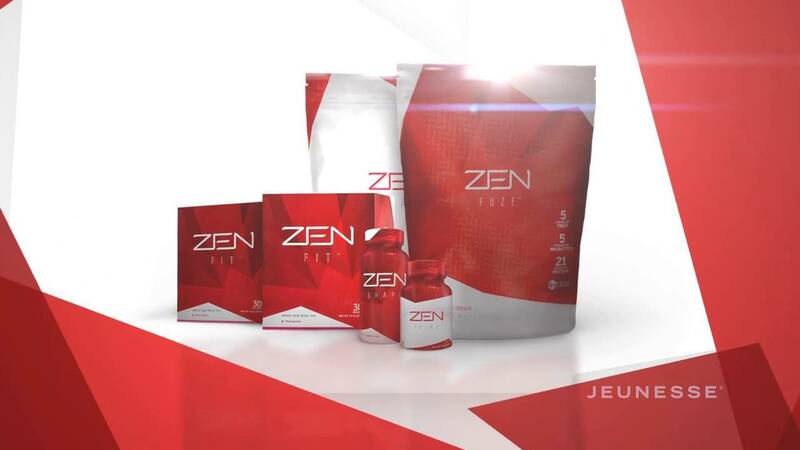 From celebrities and athletes to soccer moms, Mark has helped countless people learn how to manage their weight the right way with proper nutrition and lifestyle habits. 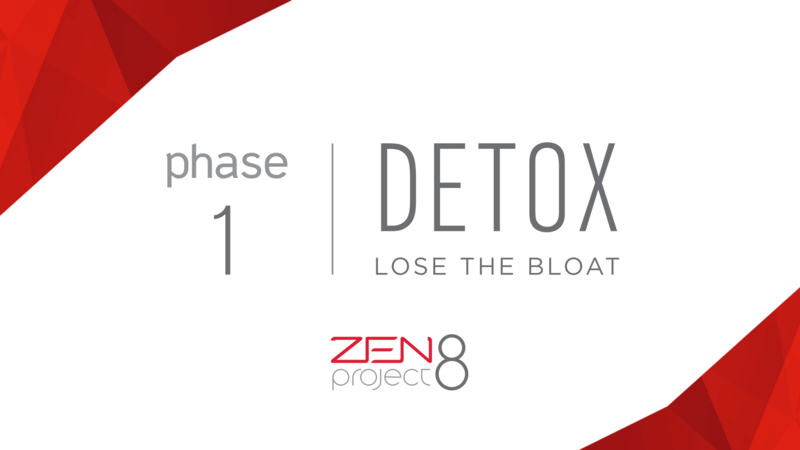 Download your copy of the step-by-step ZEN Project 8 DETOX Phase Guide. 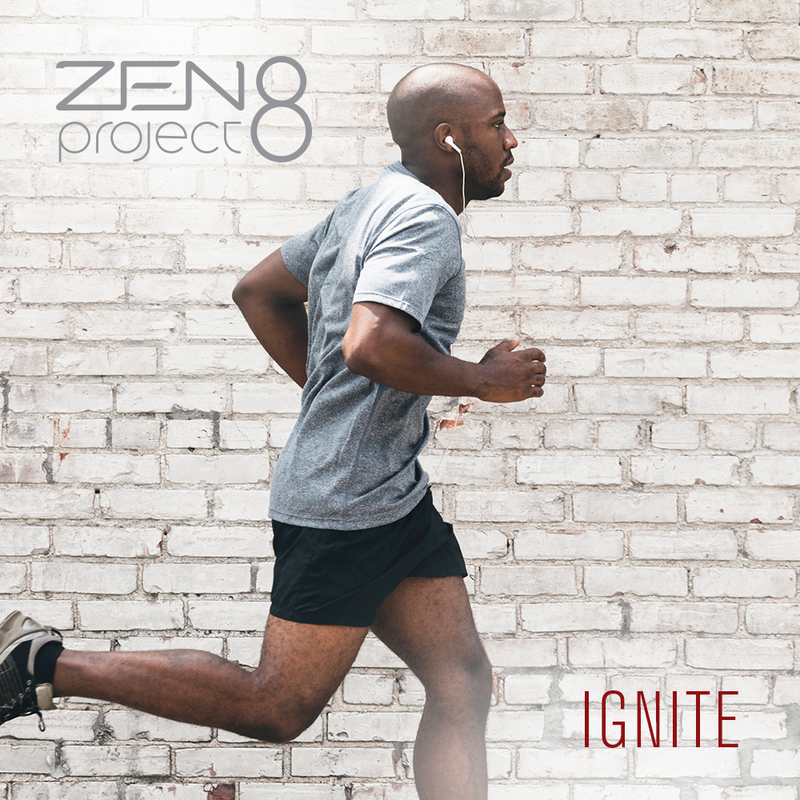 Download your copy of the step-by-step ZEN Project 8 IGNITE Phase Guide. 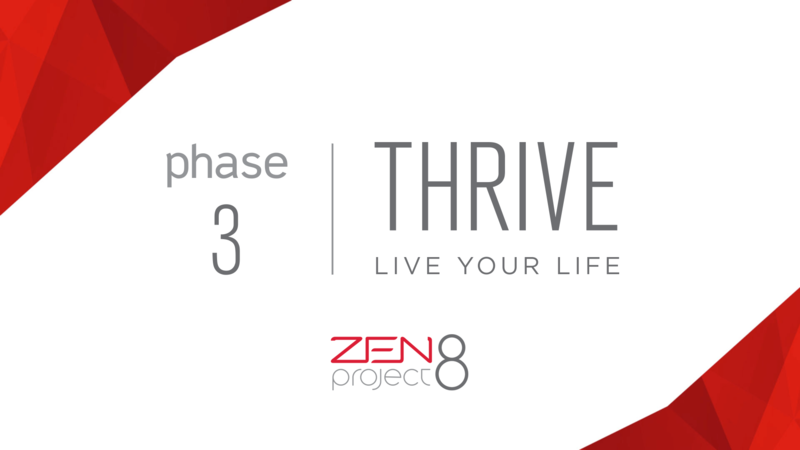 Download your copy of the step-by-step ZEN Project 8 Thrive Phase Guide.